Respect God and live according to his ways, and you can have EVERYTHING you want. We often hide whats in our heart, never wearing our heart on our sleeves. Never being transparent enough to share our hopes and dreams with anyone. Sometimes not even trusting ourselves with our BIG WISHES. We often believe our hearts desires will never be achieved so we dismiss them as fleeting thoughts. 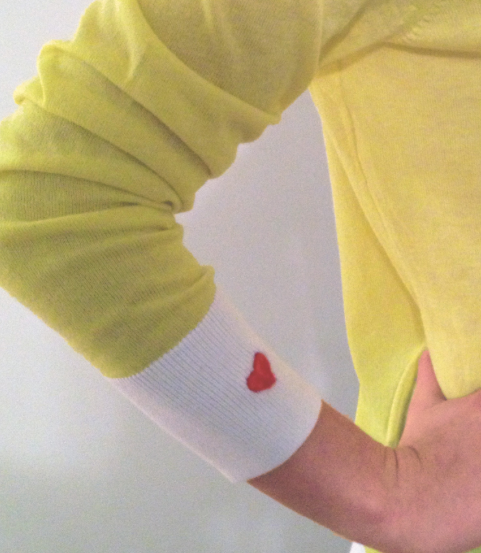 I want to wear my heart on my sleeve. I want to share my desires. I want you to love or hate me. I am just tired of hiding. I want to respect God and his ways enough to ask once and it shall be! Does this also mean I don’t have the desires of my heart if i don’t follow God? Am I the hold up on my dreams and desires.? My books, my business, my speaking engagements, my millions are being held up because of me?? My hearts desire is to be pleasing to my Heavenly Father, and all things will be added to me.